When I began this post I got a little teary eyed, and I think it is because it is just beginning to soak in that I have actually had a book published. Me. A book about my father (with a chapter on my mom). People have read the book and have posted reviews in newsletters, online and have sent their thoughts through email. So far the reviews are good. For those new to this blog I have written a rags-to-riches biography about my father, the legendary Eddie Green, filmmaker, movie and Broadway star, old time radio icon and composer, who died when I was three. 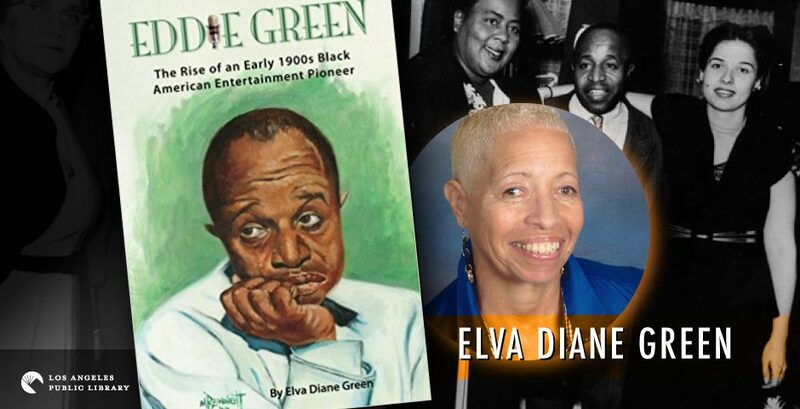 Eddie Green The Rise of an Early 1900s Black American Entertainment Pioneer. The idea occurred to me back in 1996. With help from my mom, a lot of research and determination and love, the book was published in July, 2016. What a remarkable and seamless blend of personal thoughts and feelings you captured (which added such warmth and life to the book) while at the same time maintaining an objective distance that made the book impartial and educational and Eddie Green captivating. Kudos are marvelous, darling! So I am trying with this post to learn a bit more about setting up a site that includes more than just my posts. I am attempting to have Category pages, for instance: Reviews, Book Info, Events. When I started out my idea of writing a book was small. With time the idea and my realizations grew. Maybe Eddie was thinking about the future of his daughter as he looked at me at my christening. He looks very contemplative. Bet he never thought I would grow up and write a book about his life that would bring him from out of the shadows back into the light of acknowledgement he deserves. Book reviews were not something I considered during this book writing process, but, boy and I glad to see them, so far. But even if I only get one star instead of five stars, this journey continues to lift my spirits. 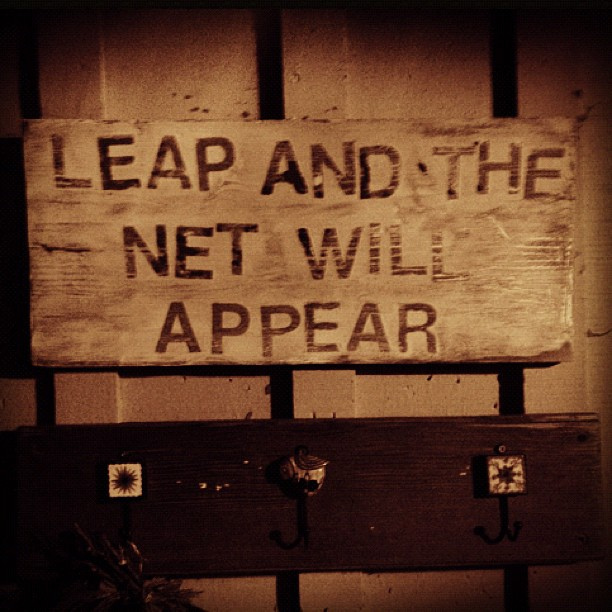 I hope you are inspired, uplifted and encouraged to soar.